HUGE APRIL SAVINGS are here with our wholesale printing prices!!! 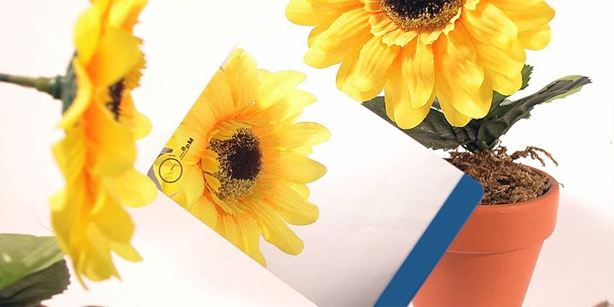 High quality, vibrant cards that are incredibly durable. Platinum Card line of products. Platinum Cards are 12mm in thickness. They come in Polished Silver, Polished Gold and Clear formats. Colors printed right over the polished cards have an amazing shine and quality that will set you apart from any other business card on the market. New pricing and more information coming soon! 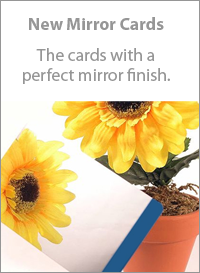 Also ask about new MIRROR CARDS - the unique full color card with a perfect mirror finish! The most impressive looking business card you'll ever see.